Puppies we have bred are doing exeptionally well in family homes with young children, showing successfully, training for and/or competing in Therapy Dog, Obedience, Tracking, Lure Coursing and Herding. Our puppies are ANKC registered with Dogs Victoria, on either Mains or Limited Register (on a case by case basis). They are wormed, vaccinated, vet checked and microchipped. 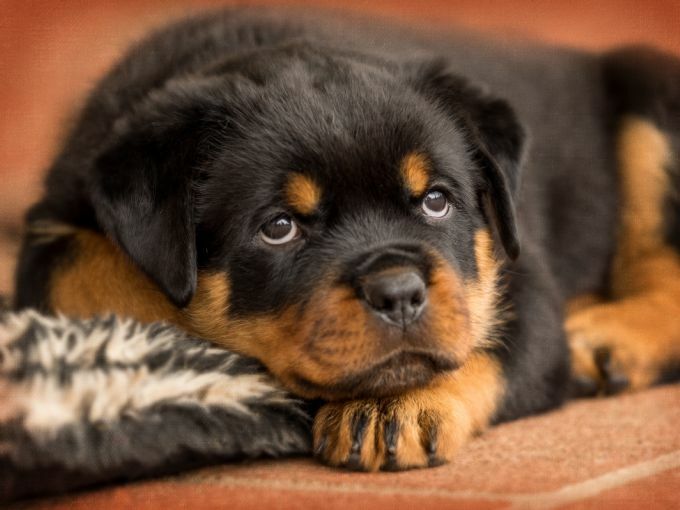 Puppies leave here with a comprehensive puppy pack including an information file (diet, grooming, training etc) hereditary disease guarantee, lifetime 24/7 breeder support, complimentary training sessions and ongoing training and general advice, pet insurance, sales agreement, food, toys, blanket, lead and collar. If you are interested in providing a forever home for one of our beautiful, quality puppies please make contact via the "contacts" page and let us know about yourself, your family and the home you can offer for your puppy. ***Please expect to be asked a lot of questions and likewise we expect you to ask us a lot of questions.